On June 17, the Juneteenth Celebration and FatherFest will take place at the Gammon House, 620 Piqua Place. Before the event, a Global Education Peace Walk will occur, with participants meeting at Springfield City Hall Plaza at 9:30 a.m. and then walking to the Gammon House, where the festivities will begin at 11 a.m. and run until 7 p.m.
Juneteenth marks the date when the Union Army arrived 150 years ago on the harbor pier in Galveston, Texas, on June 19, 1865 to read the Emancipation Proclamation, which had been signed by President Abraham Lincoln more than two years earlier. 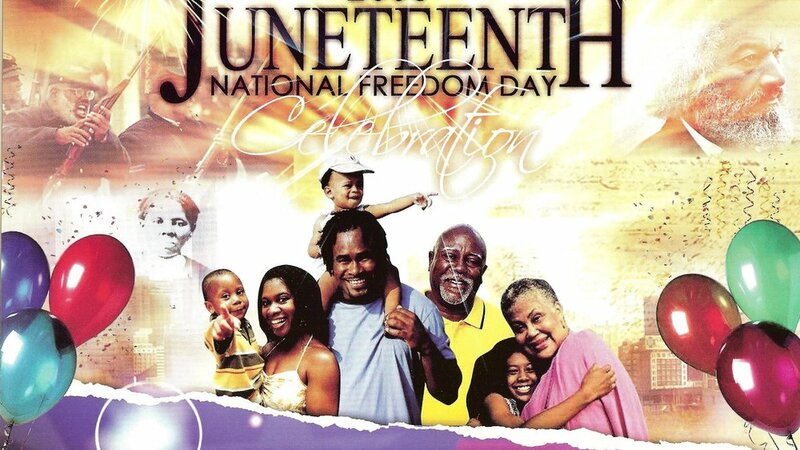 The date celebrates the freeing of the last of the slaves in the South. The celebration, which is free except for food vendors, will feature events such as an arts tent with local authors, artists from the Springfield Museum of Art, health screenings provided by Clark County Combined Health District, amusement rides, games and historic activities.